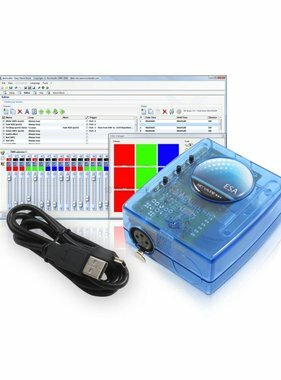 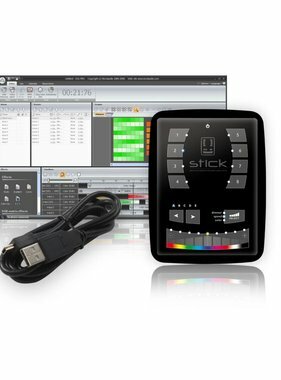 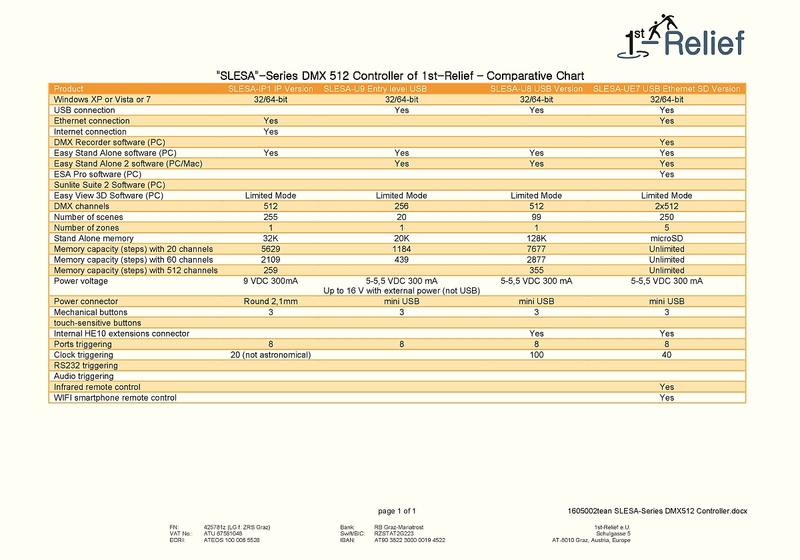 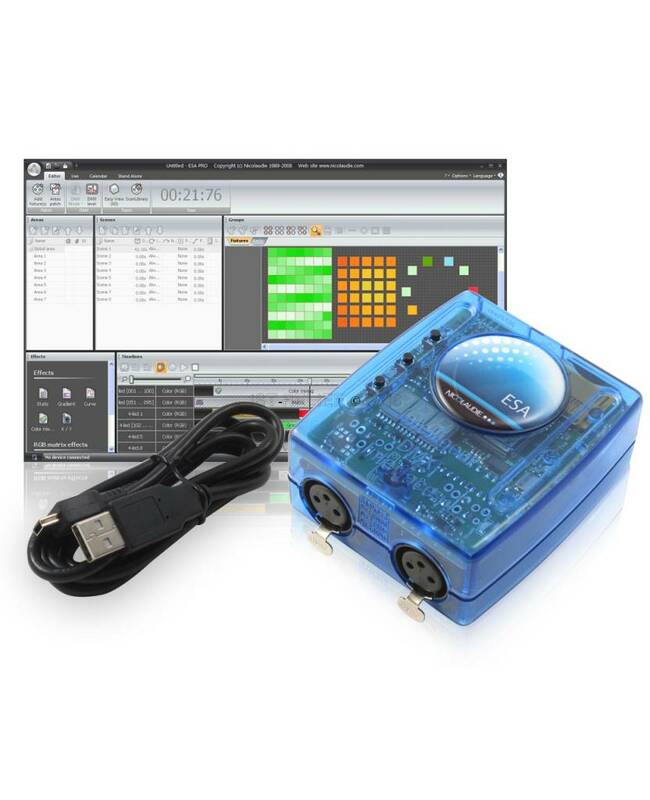 The Stand Alone DMX controller can be used to control a wide variety of different DMX systems- from RGB/RGBW to more advanced moving and color mixing luminaries, DMX audio players and fountains. 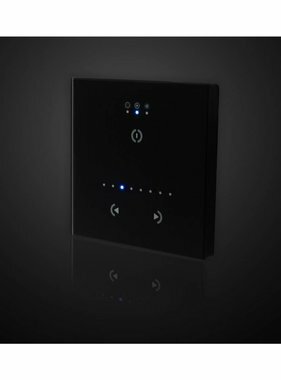 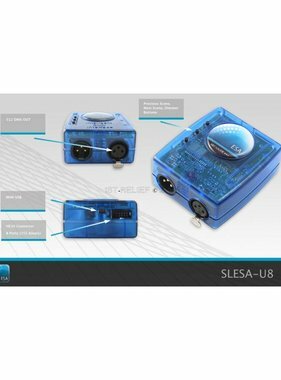 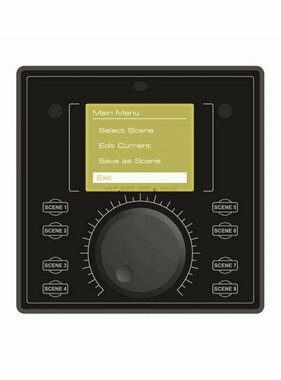 The controller comes with a variety of features including 1024 DMX channels, clock/calendar, iPhone – iPad - Android remote control, Ethernet facilities, dry contact port triggering and multi-zone SD card memory. 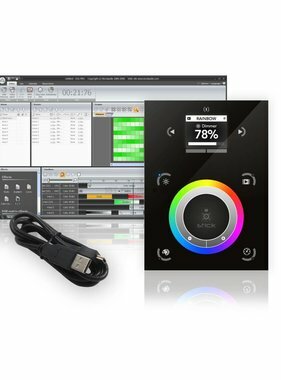 The lighting levels, colors and effects can be programmed from a PC, Mac, Android, iPad or iPhone using the included software.